Hospitals, specialty clinics, and other healthcare organizations are expanding telemedicine to provide quality services and generate revenue. 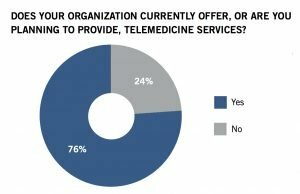 There are many telemedicine options available for each organization’s unique needs and it is important to be aware of the factors that providers must consider to make telemedicine services successful for the patients and the organization. According to the 2017 Foley Telemedicine and Digital Health Survey of more than 100 senior hospital executives, more than three-quarters of those surveyed are either currently using or plan to provide telemedicine services to their patients. 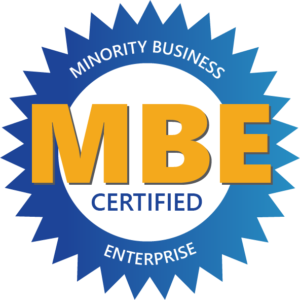 These results are impressive when compared to their survey just three years ago where 87 percent of respondents did not expect most of their patients to be using telemedicine services by 2017. The Foley survey illustrates that telemedicine provides a great opportunity for practices and medical organizations to see a financial return. 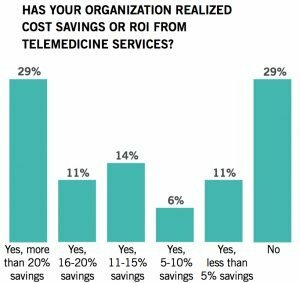 Over 70 percent of respondents realized cost savings or ROI from their telemedicine services. Nearly a third saw more than 20 percent savings. Although many companies are seeing a positive ROI, there are a variety of options and choosing the right telemedicine service or software will determine the level of success. Type of Telemedicine – While people think of telemedicine as mostly doctors available remotely to treat patients, often a telephone triage nurse is a logical first step in the process. Triage nurses determine which patients need further care at a facility or via a virtual visit with a doctor, saving both time and money. Organizations can have a complete telehealth system with a triage nurse as the first line of care to further increase ROI. Setting up a nurse triage system where nurses use standardized protocols to answer patient questions increases the productivity and profits for your practice. When your nurses use triage protocols, you can have the confidence that they are asking the right questions and not missing anything. The basic patient information, the protocols used, and the nurse notes can also be used as a quick reference for the physician prior to the telehealth visit similarly to the notes that the doctors receive when their nurses see a patient before them during a physical office visit. 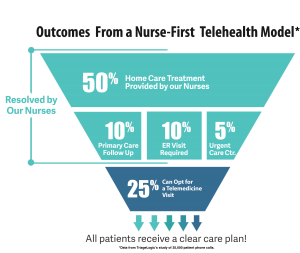 In a nurse-first telehealth model, the telehealth nurse performs two tasks: evaluate which patients need to be further escalated to the telehealth doctor and document patient information and symptoms before making the appointment for the doctor telehealth visit. For organizations that want to hire their own nurses as the first line of care, they need to look for a software platform that includes standardized triage protocols, can easily document calls, and allow doctors to include their custom preferences so that the care is consistent with the practice. The more detailed the documentation and the protocols used, the easier it is for the doctor to review the information and save time during the visit with the patient. Health symptoms can arise at any time and having your own nurses available 24/7 is not always possible. Further, some organizations may opt to not have doctors during times with low call volumes, such as nighttime. 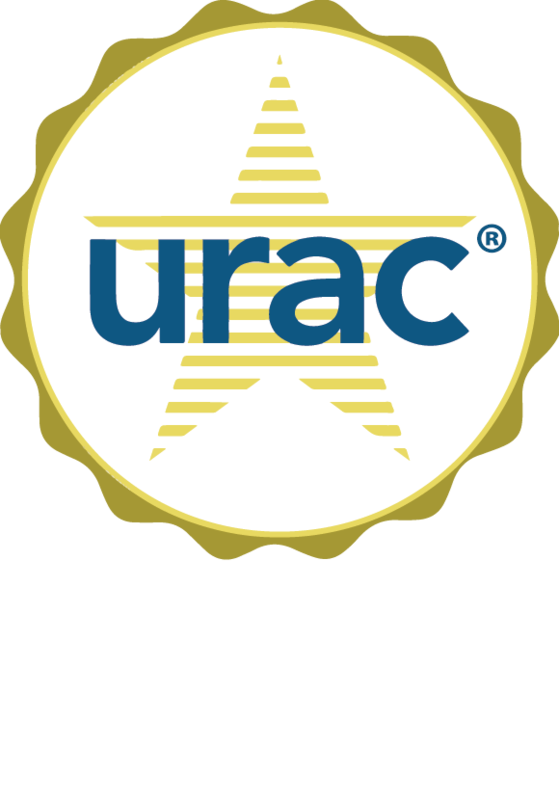 Offering an alternative phone care option for when doctors are not available increases patient satisfaction and provides continuity of care. An easy solution is to hire a full-service nurse triage service. A nurse triage service can be used as an extension of the office by providing patients with trained nurses to evaluate patient symptoms and determine what actions should be taken. What sets a high-quality telephone nurse triage service apart is the ability for the physician to have custom orders and preferences built into the system so that the nurses can act as a true extension of the physician. A high-quality nurse triage service is also able to schedule the patient appointments when needed. Telephone nurse triage services that can work with practice-specific preferences allows a practice’s telemedicine program to work seamlessly, whether the office is open or closed. A nurse-first model increases the efficiency of the program with nurses documenting the symptoms for the doctors and using protocols to decide which patients need to be seen by the physicians. Nurses are also typically seen by patients as the first line of care for questions even when the patient is not certain if a doctor visit is needed. This gives the nurse an opportunity to evaluate the patient and intervene if a visit is needed. Previous PostHow Secure is Your Patient Data? Nurse triage lines are so much more than taking down the pts symptoms and advising them on the care that is needed. The triage nurse has a great opportunity to educate the pt or parents on what to look for and to call back if these symptoms occur, medication doses,how to prevent the spread of disease,and much more. It is suprising how many pts and parent were thinking about going to the ER until we intervened. Full of salient points. Don’t stop beivileng or writing!